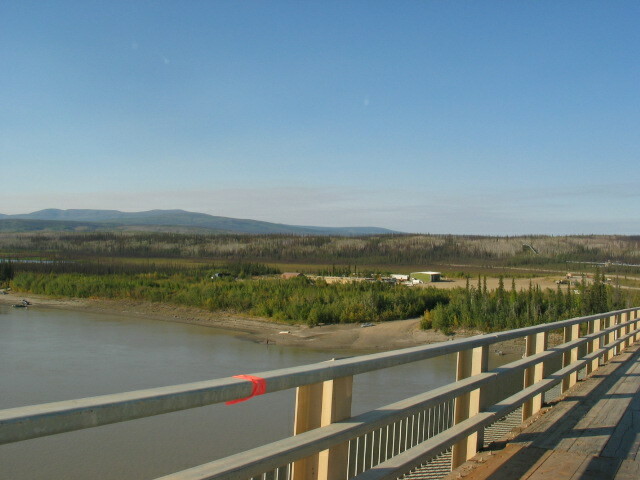 Halfway between Fairbanks and the Brooks Mountain Range, Yukon River Camp provides an excellent jumping off point for travelers in Alaska's Arctic. Although rustic by urban standards, our rooms are kept clean and cozy. 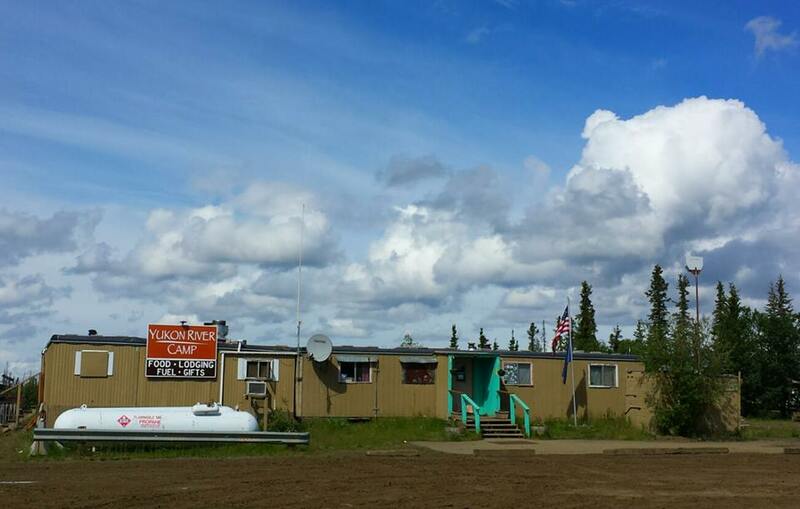 The Yukon River Noodle House Cafe is open 9:00 am - 9:00 pm during the summer. Hours are adjusted seasonally based on highway traffic.